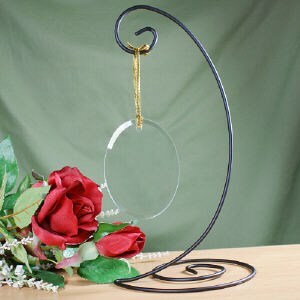 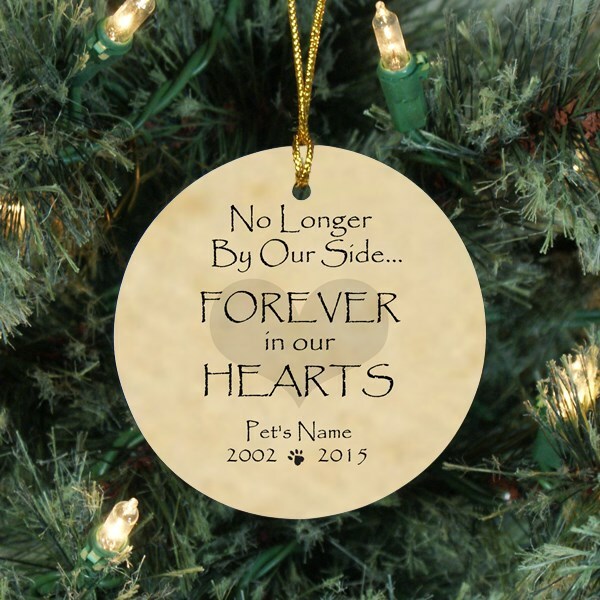 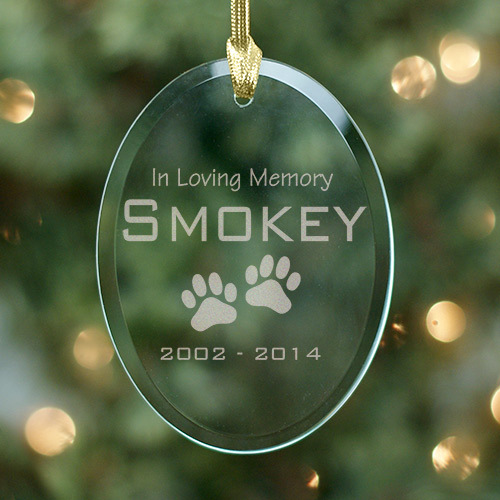 Remember your precious pet with these Pet Memorial Ornaments. 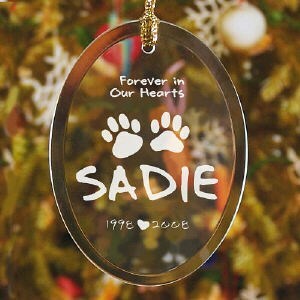 These ornaments will look beautiful on any Christmas tree during the holiday season or can be displayed year round. 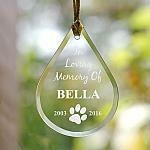 Do you have a friend who is dealing with grief due to their loss of a pet, these make wonderful Pet Sympathy Gifts.